Prerecordings by Espen Wærnes & Ronny Wærnes. Recordings of used Yoghurt cups. 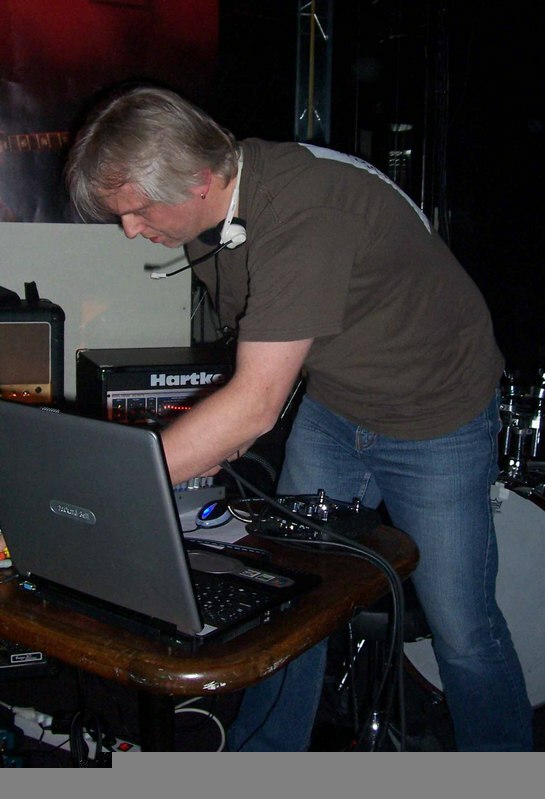 Reused, processed, mixed and recorded by Ronny Wærnes January 2009. No other sound sources are used. I used them as loops, took out smaller bits of them, added effects, reversed, changed pitch, etc and mixed it all together into this 6 minute track. No other sound sources where used.